Color is one of my favorite things to study. It has wider implications and reflects far more than we could ever expect at first glance. 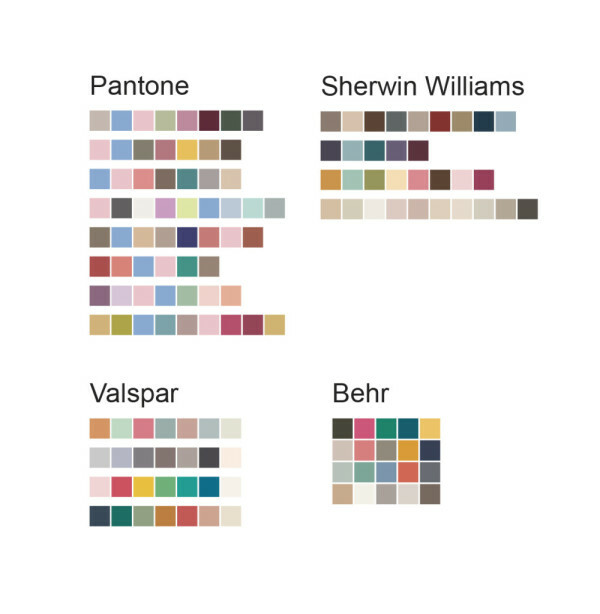 While we often choose color because “it looks cool” or “Jenny was wearing that” or “it just feels right,” our choices often reveal more than just our intuitive feelings about a shade. They can be used as a gauge to measure, or a tool to change, our cultural climate. Our color choices have much to do with how culture influences us – and how we choose to influence the culture itself. Every year, the big companies that deal heavily with color – ink (for pro printers) and paint – release their colors and palettes that supposedly reflect current or desired culture and fashion. So what do the colors of this year say about our cultural climate? 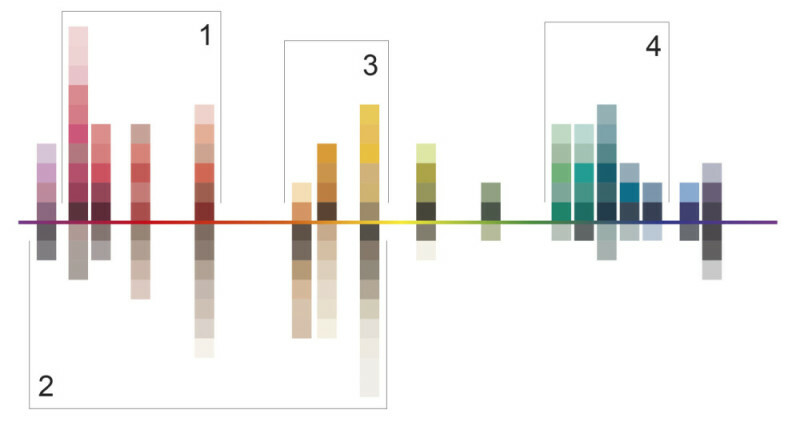 In the USA design world, Pantone inks are a reliable source for print and paint. 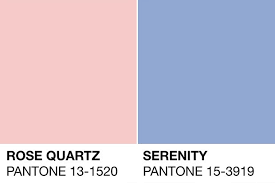 Pantone is unique because they speak into both the interior and graphic design worlds. Every year they choose a single color of the year. That is, until 2016. This year, they blended two shades and released a double color of the year. And, ladies and gents, it’s a fully loaded color combination: pastel pink and pastel blue, cooly named Rose Quartz & Serenity. 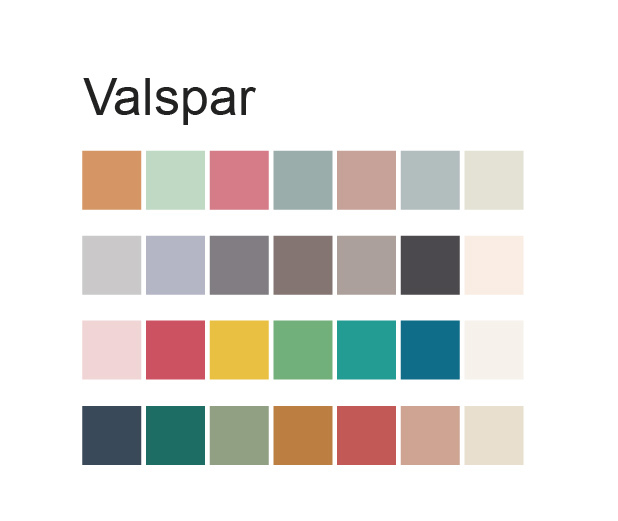 In the end, I think their colors of the year will only survive with the palettes that complement them, but I tip my hat to Pantone for having the courage to break the mold. “As the hypnotic draw of technology lures the masses into an ever plugged-in existence, a need for analog experiences and environmental stimulation drives us to engage the senses of sight, sound, smell and touch in our homes. This new direction in design is raising the bar to create interiors that are appealing to a design-savvy, yet sensory-deprived society. Inspired by new standards, acceptance — even celebration — of individuality. Challenging the stereotypes of beauty, gender and social expectations. In other words, 2016 is looking warm. Even if you aren’t fond of the exact colors that these companies have released, there is a silver lining in which you can take heart. Typically, brighter colors become more dominant in times of cultural difficulty, which can be from financial/economic instability, distress from national events, etc. 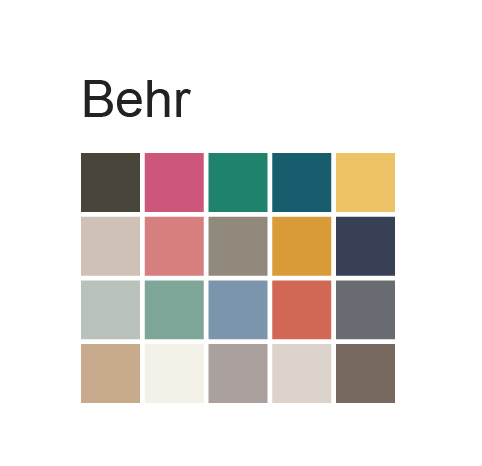 Our colors this year largely lean away from bright, or even super-saturated. 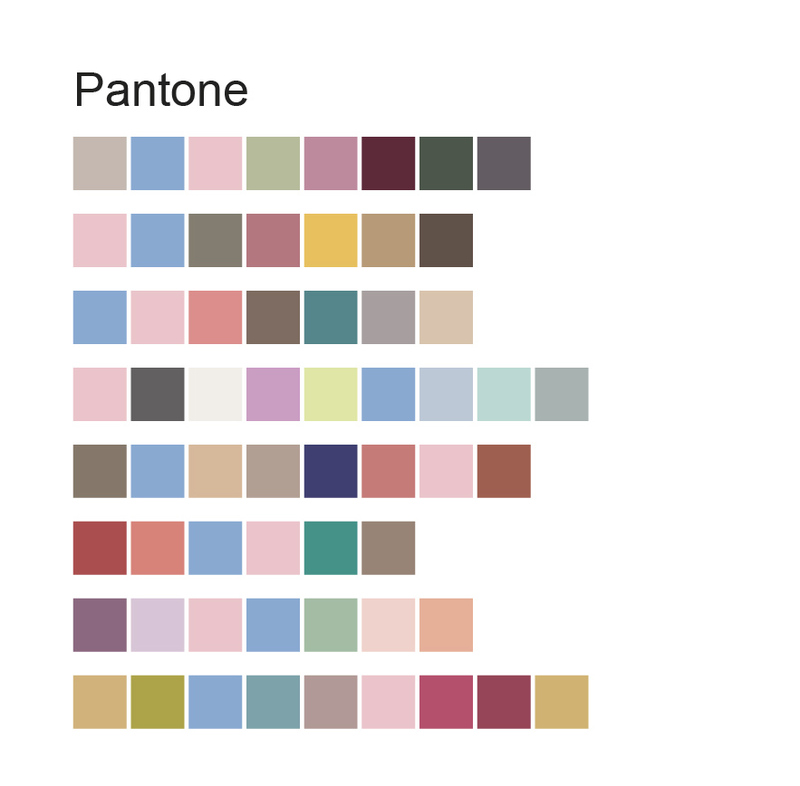 The majority of them are muted or pastel and understated, which is hopefully a good reflection for our current cultural and economic climate in the US. Economically, the US has been mostly stable in comparison to previous years. And though this is an age of controversy, the color industry is aiming optimistically to keep our culture moving along. One question which might be posed, however, is if — in all the emphasis on individuality and “you be you” and gender-bending these colors purport to reflect — we may have lost focus on color differences that convey individuality outside of a white, Caucasian world? What about individuality among other races and ethnicities? 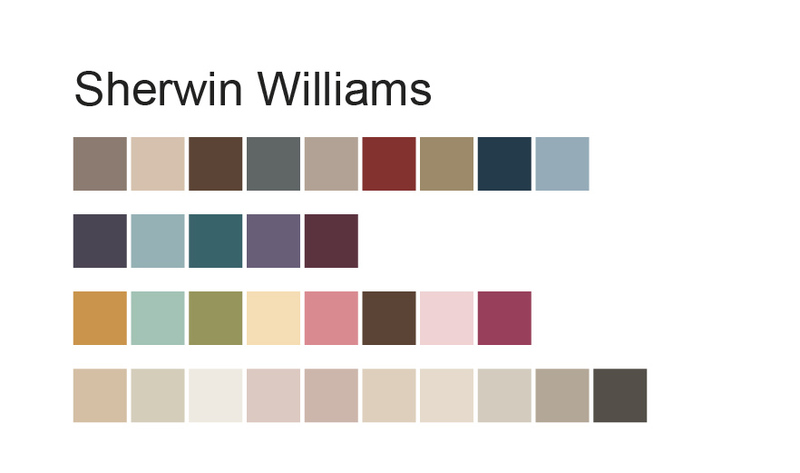 Do these colors “speak” the same way to those groups?